Beautiful and affordable rugs with fresh colors and a heavy dense pile. 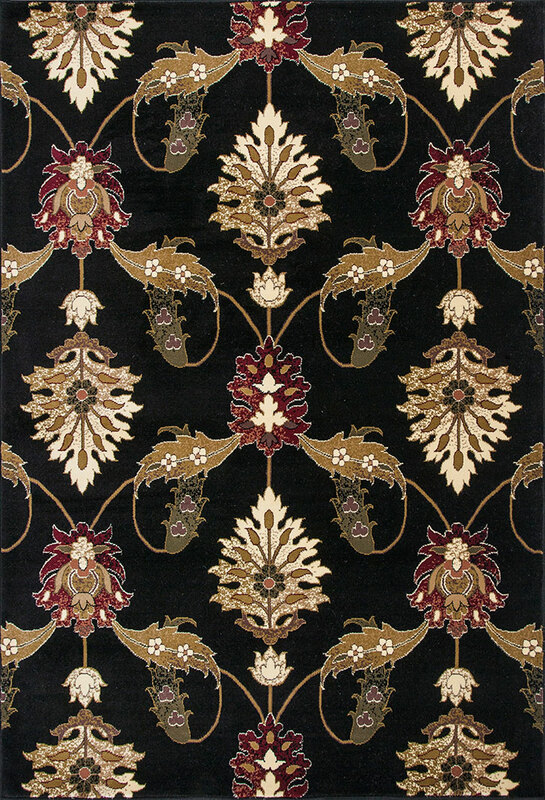 Well balanced floral motifs would nicely complement casual and traditional room settings. All rugs in this collection are woven in the same colors so you can mix and match patterns for great results. Our best seller!